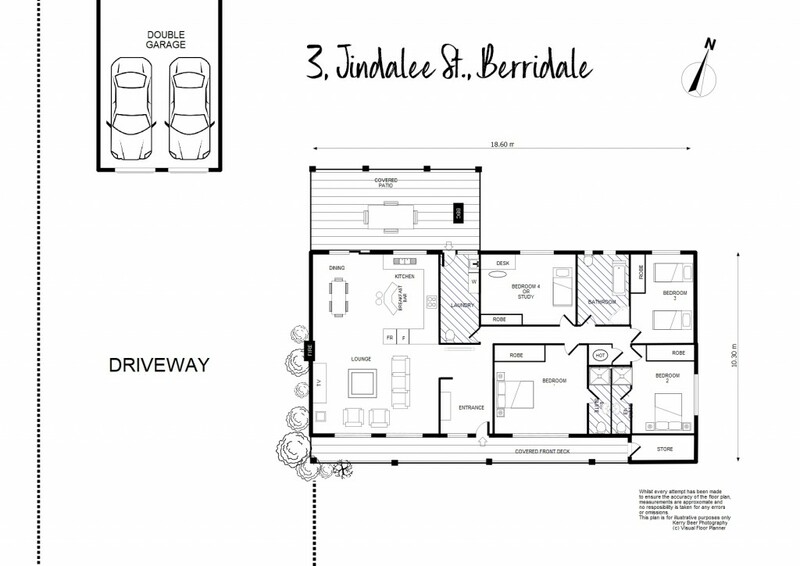 3 Jindalee Street is a large 1,270m2 block with a double brick house and double garage. There is a large open plan lounge, dining room and kitchen, all heated by the fan assisted slow combustion wood burner. With the kitchen and dining room opening to the rear North facing yard, it is nice and bright. There are 4 bedrooms, 2 en-suite with built- ins and 2 further spacious bedrooms. There is also a main bathroom with bath and separate shower. You will find the fourth toilet in the laundry which opens to the undercover entertaining area at the back of the house. There is a nice private yard which is fully fenced. There is also a double garage with power. Just a couple of minutes walk to the hub of Berridale and just 20 minutes to either Jindabyne or Cooma, this property is well positioned for snow, water, equestrian, biking and hiking sports alike. With Canberra's new international airport and the South Coast just 1.5hrs away and Cooma's airport on your doorstep, you have access to everything and everywhere. You can own your lifestyle in the Snowy Mountains.